Great homes, convenience and community! Straddling Metro Center and Six Corners, and just a few blocks from Downtown, are the Maple Hill and Ridgewood Historic Districts. These areas were built as Springfield's "Gold Coast," where from the 1820s through the 1920s grand homes were constructed on the hills overlooking the valley. Majestic mansions feature original hand-crafted features unable to be replicated today. Ridgewood also contains Mulberry House, a 1960s luxury apartment building, now condominiums, with unparalleled views. 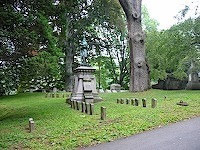 Between the two is the historic Springfield Cemetery, providing an oasis of green. Mulberry Street was made famous by Springfield native Dr. Seuss's "And To Think That I Saw It On Mulberry Street." Want to learn more? Contact Michael Noonan at (413) 455-1259. 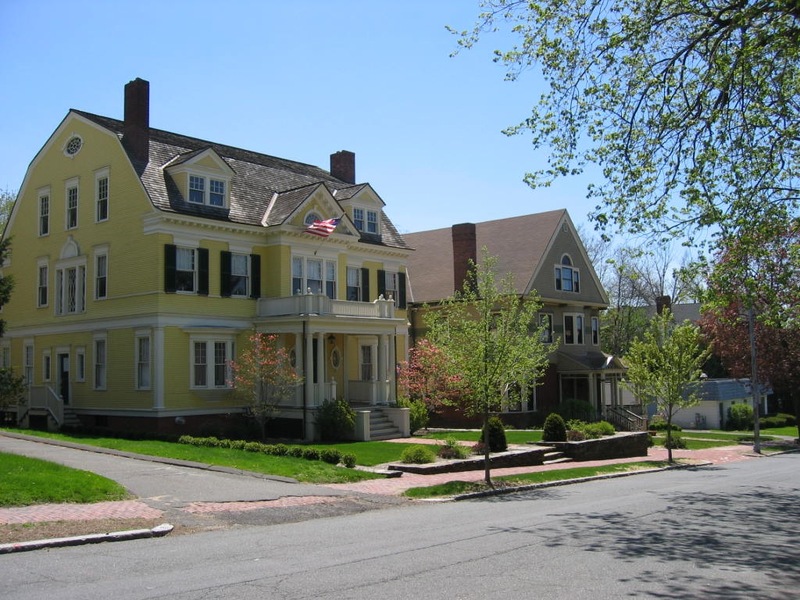 Want to learn more about Springfield MA? Contact us for more information.